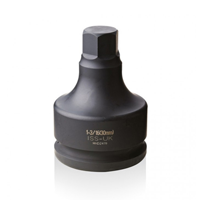 Established for over 40 years, Impact Socket Supplies is the UK’s leading supplier and manufacturer of Impact Socket Products. 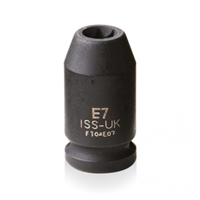 The company has come a long way since being founded in 1972; supplying sockets and accessories for power tools, especially for the engineering industry. 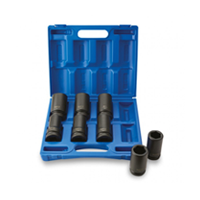 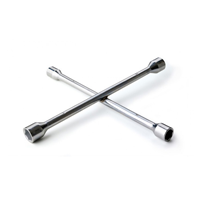 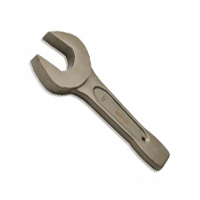 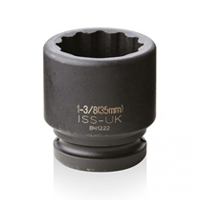 We have a huge range of impact sockets, holders and bits, boxed sets and spanners by ISS. 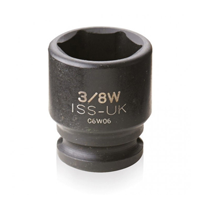 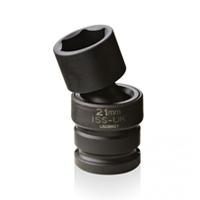 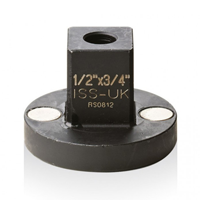 Impact Socket Supplies (ISS) are a leading UK manufacturer and have been established for over 40 years. 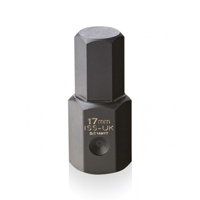 Order today from ToolsToday.co.uk.